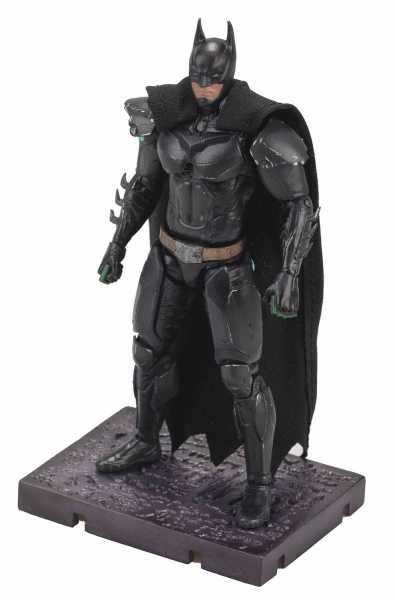 Produktinformationen "INJUSTICE 2 BATMAN PX 1/18 SCALE ACTIONFIGUR"
From Hiya Toys. A PREVIEWS Exclusive! Injustice 2 follows Batman and his allies as they try to rebuild the planet after taking down Superman, ending his reign of terror. But when Braniac sets his sights on Earth, Batman is forced to free his old friend, risking a new uprising from the Man of Steel, or face the total destruction of his world! Based on their appearances in Injustice 2, comes this line of 1/18 scale exclusive figures! Featuring full articulation and character specific accessories, these figures stand about 3 3/4" tall. Choose from Batman and Superman. 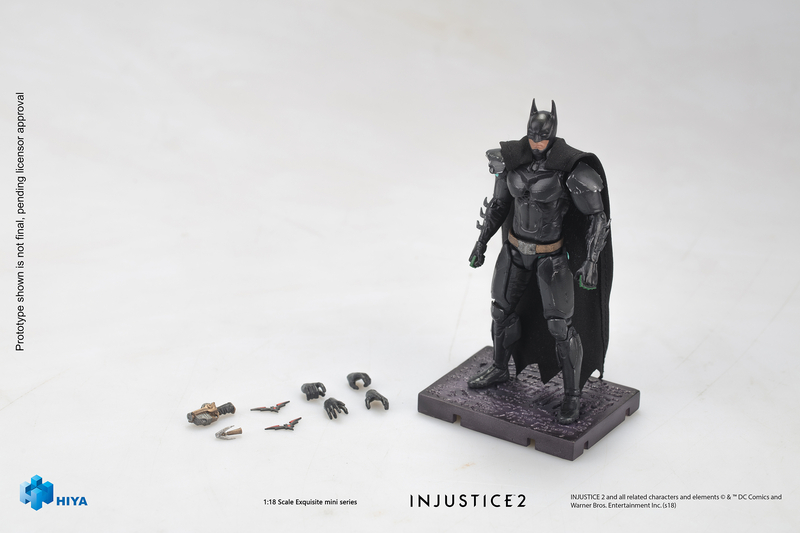 Weiterführende Links zu "INJUSTICE 2 BATMAN PX 1/18 SCALE ACTIONFIGUR"
Kundenbewertungen für "INJUSTICE 2 BATMAN PX 1/18 SCALE ACTIONFIGUR"